Brexit Workshop: 'Speed Network EU Destinations for Your Perfect Match"
Rejection of Theresa May's Chequers proposal last week suggests that a ‘no deal’ exit from the EU in six months time, is looking more realistic than ever. As you know, for financial services firms, this means that firms will need to set up a new business in another EEA Member State from where it can exercise its passport rights. Still deciding on where to apply for your second licence? fscom can help! 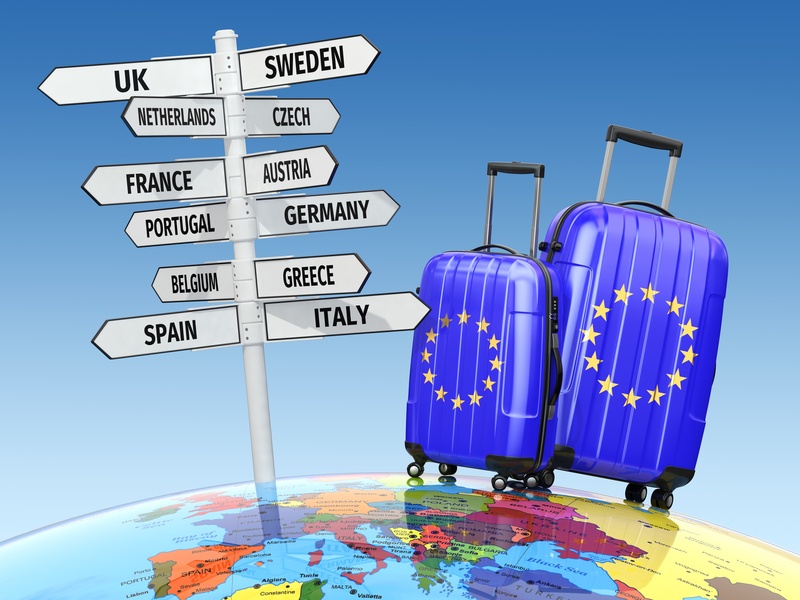 Further to the series of blogs with various EU regulators, we are hosting a Brexit Workshop on 10th October which will allow you to speed network your way through the top EU destinations to help you choose your perfect match!